From industrial field to the entertainment world, slip rings are the heart of technological equipment used in various industries. 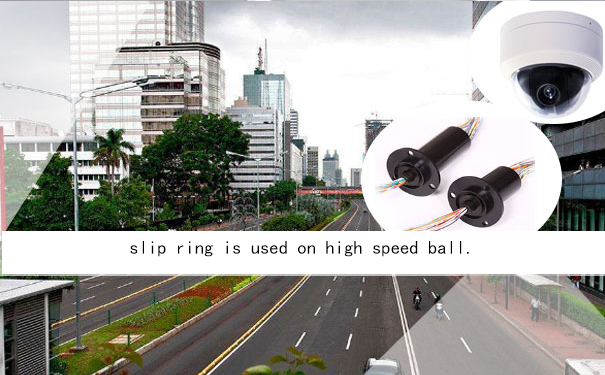 With the advancement and development in technology, the use of slip rings is becoming deeper and wider. Also, the demands of slip rings are increasing year by year because it is a very important component that gives a 360 degrees continuous rotating support to the machines. 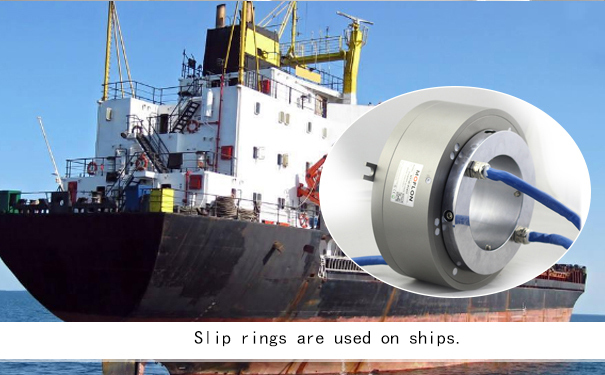 The slip rings make the move of devices free and also make it work more efficiently. Properties - High performance, Low noise & Long life, low maintenance charges and are made from precious metals. Applications- Used in marine propulsion systems and in the field of mechanical engineering. Properties - Stable transmission of signals, no code loss, and low insertion loss during transmission. Applications - Used for high definition video surveillance, serial communication, and some other technology based devices. Properties - Low contact resistance, low calorific value and high current support upto 7500 A. Applications - Mostly used in motors and generators because of their low to high-speed applications. Properties - High rotating speed, High speed data transmission and can transmit a large amount of data. Applications - Used in ground & marine radar systems, offshore and mining industries. Properties - Super strong capacity for resisting disturbances, high rate data and error free transmission of signals. Applications - Mainly used for transmitting radio signals, encoder signals, and industrial bus signals etc.